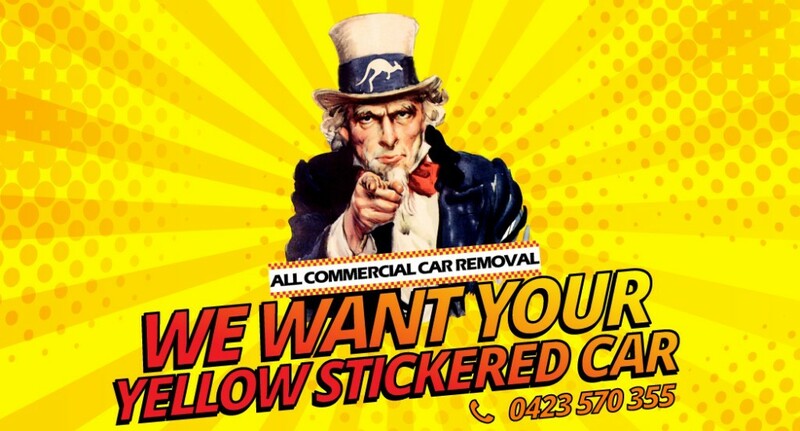 Car Buyer Center is Perth’s leading used car removal company. 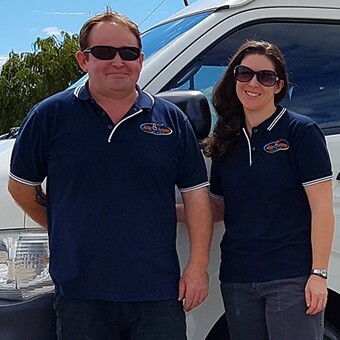 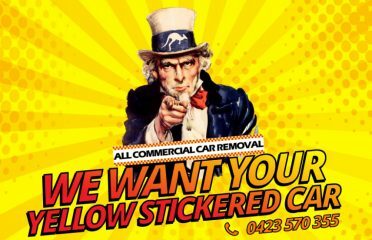 We can help you get rid of old, damaged, or unwanted vehicles in Perth, Mandurah, Rockingham, or anywhere in WA. 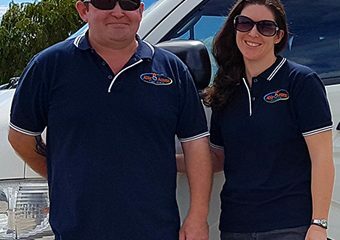 We pay top rates in cash for cars around Perth that have been damaged in accidents, that are being scrapped, or that are simply past their prime. 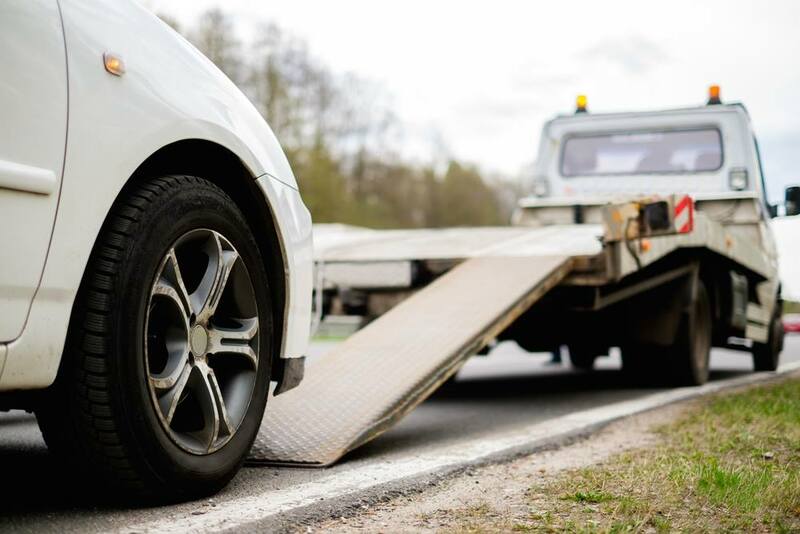 When you sell your car to us, you’ll have the payment in your hand right away – we often go from giving you a car valuation quote, to handing you cash, in just a few hours.